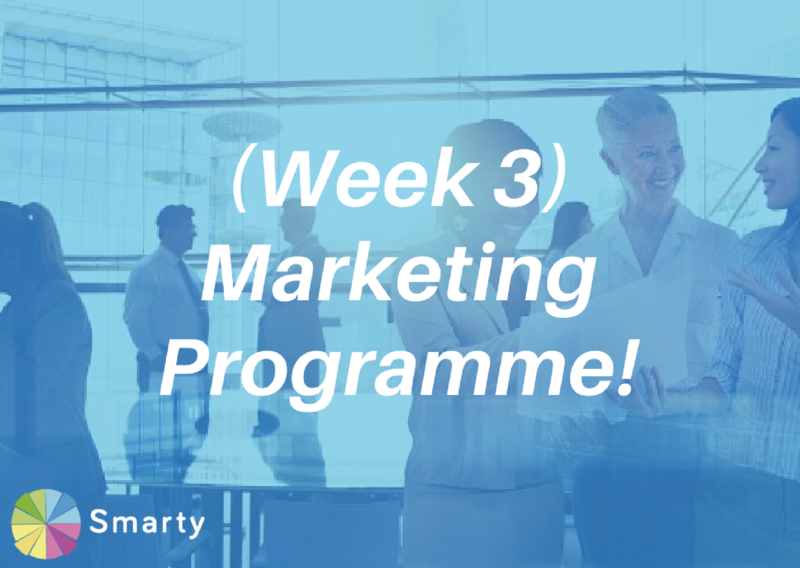 In week 3 we are focusing on Creating a Freebie and drafting a promotional email (email marketing) to send the freebie, Telemarketing by getting an idea of how your prospects feel about any of your service offering, going over your Social Media goals, and understanding your SEO (if you have a website). Offering a free product/service initially is an excellent lead generation strategy. It could potentially reel in the customer to come back for more and it can create brand awareness. For instance, you see it all the time where companies set up a stall in a busy shopping centre and start giving out free bottles of their newly released drink. Soon enough people go around with the bottles of drink (let’s hope it’s not booze!) in their hand and everyone starts questioning “Where did you get that from?”. In this day and age Social Media allows things to be shared instantaneously, so sharing an image with the bottle of drink in your hand with hashtag “#Free” on Twitter are little ways to create hype of your new product. Remember that you need to promote this free offer using Social media such as Twitter and Facebook. Setting up an effective landing page to capture the user data is the most important part of all this to offer more services to these clients in the future. This is discussed in “The 411 on Landing Pages” post. Once you have created the freebie you will have to send out an E-mail-marketing email. 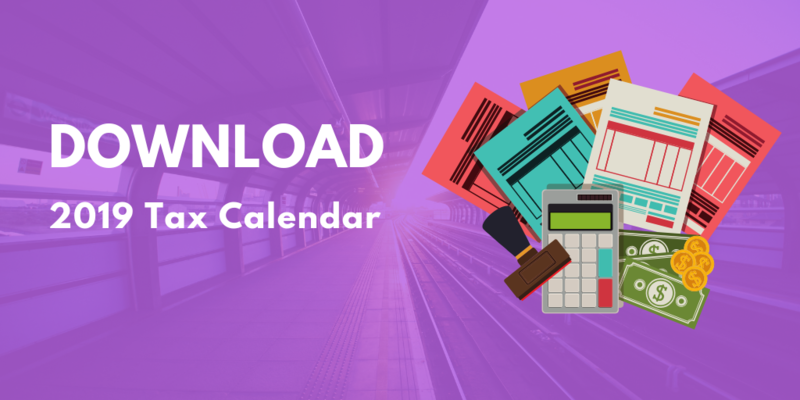 We have created a file with a list of templates you can use for email marketing purposes and much more. It is number  on the list. Adapt this to suit your business needs. Once it is finished send it out to the 50 prospects that you gathered in week 2. So now that you have an effective marketing campaign promoting your freebie and you’ve finished it off by sending out the marketing email, it’s time to get feedback on how your customers are finding it. Nowadays, people don’t expect to get a phone call. But a phone call is very helpful in getting feedback on how they are finding a product or service you’ve offered. You can also call to invite them to one of the freebies that you’ve created. For instance, if you are holding a free workshop, contact leads in your CRM from a previous lead generation strategy and invite them along, to see if they would be interested in this one. This lead nurturing will make them feel valued. Small businesses should not leave telemarketing with their sales staff. You as a business owner need to get an idea of how these prospects speak and what their needs are. Depending if you have already created a freebie and now want their feedback, or if you want to invite them to a free lead generation strategy (such as a workshop), the aim is to contact 20 out of 50 of those prospects. We will include a phone call script for any of these situations. In week 2 we went into great depth on how to use social media for your business and how to use each relevant Social Media platform. View the blog post here. Hopefully you are now consistently sharing and engaging with your audience. Make it a daily habit to spend 15-20 minutes on social media to share, but also to engage with your audience. This week make sure to follow at least 50 accounts which are similar to your target audience. For instance, those who are in the Business Plan Writing Services for Small Business industry, you would follow UK based SME’s. Search hashtags which are relevant to your business on Twitter and follow pages that tweet using these hashtags. For LinkedIn join groups which are relevant to your industry. Now, SEO (Search Engine Optimization). SEO is the simple activity of ensuring a website can be found in search engines for words and phrases relevant to what the site is offering (Redevolution, 2015). Basically, if you have a website, you want to make sure you are using the right set of words in your coding for it to list high on popular search engines – Google, Yahoo etc. You will have the chance this week to analyse your SEO using Smarty Software. You can see what keywords are working, and very importantly you can check how your website compares to similar competitors. Don’t fuss too much about this however until next week when we will be creating an SEO Plan. Lastly, make it a duty to attend an event this week! Events are so crucial in networking and gathering new leads or partnerships. In Week 2 we created a list of top 10 events that you could attend. Check it out near the bottom of the page here. That’s it for week 3! As we say every week start implementing these strategies because they are here to help.